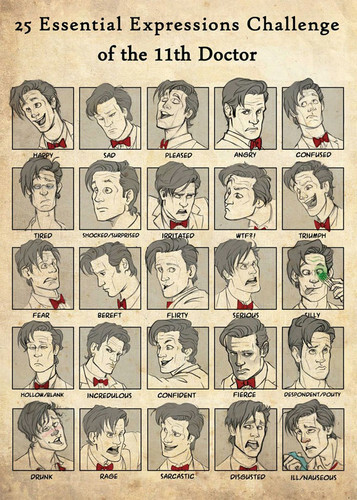 25 Essential Expressions of the Eleventh Doctor. 由 GilJimbo. 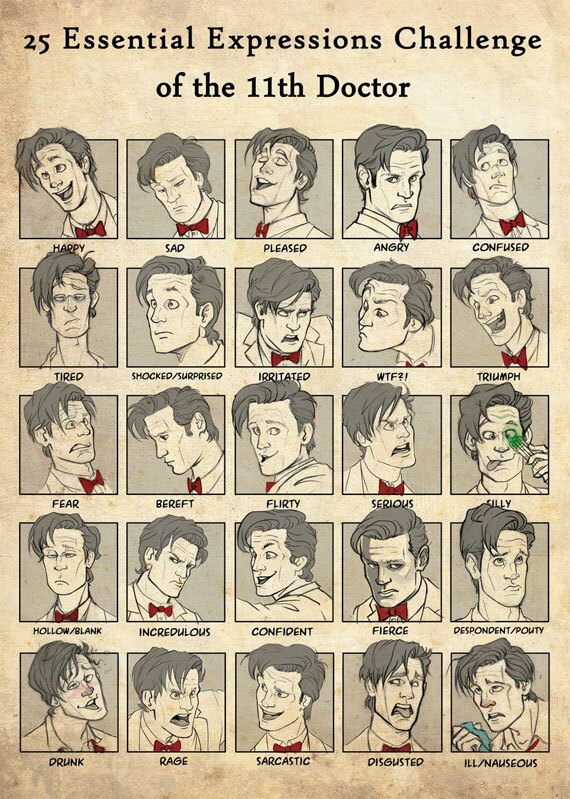 HD Wallpaper and background images in the The Eleventh Doctor club tagged: doctor who dw the eleventh doctor matt smith fan art.